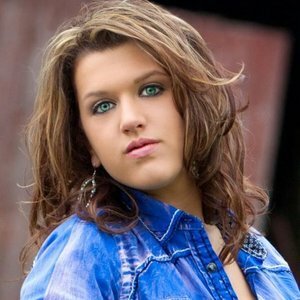 CMJ’s Patrice Whiffen has a chance to chat with country music newcomer, Kacey Smith! Kacey began singing at Church, and has been turning her poems into songs from a very young age. Kacey’s sassy and twangy sound caught the attention of Banner Music, and she shares the details about joining the Banner Music team. Kacey also shares the story behind her single, “Shoulda Known,” and how fans can connect with her online. Check out the exclusive interview with Kacey Smith, here!